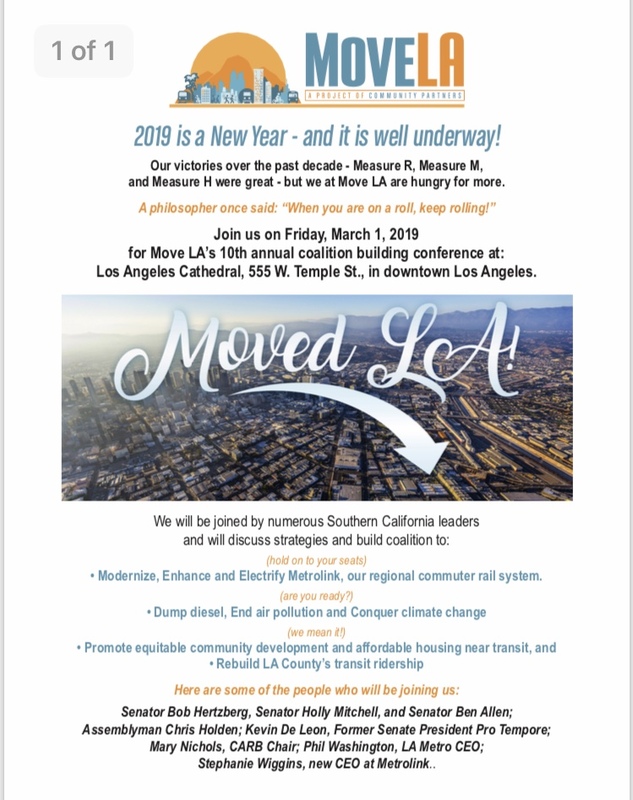 Recent: The Los Angeles Aging Advocacy Coalition (LAAAC) has played an instrumental role in transportation reform for seniors living in LA county. LAAAC was recently conferring with the Los Angeles County Supervisor, Sheila Kuehl (pictured below), in regards to alternatives, improvements and recommendations for the aging community’s plight, specifically in the area of transit. After the June 2016 meeting on these issues, Kuehl drafted a motion, entitled Countywide Services for Older Adults and People with Disabilities, which was passed in large part due to the aging advocacy input of our leadership here at LAAAC!